Dr. Ginsburg is a board certified podiatrist through the American Board of Multiple Specialties in Podiatry in the Prevention and Treatment of Diabetic Foot Wounds. He received his BS in Biology, graduating with honors from Brooklyn College of the City University of New York, and earned his Doctorate from the New York College of Podiatric Medicine. He then completed his residency at Staten Island University Hospital and was chief resident in his final year of residency. He is licensed to practice medicine in New York and New Jersey. Dr. Ginsburg served as the Medical Review Coordinator for Centers for Wound Healing, specializing in wound management and hyperbaric medicine. His responsibilities included administering performance improvement measures and reviews to over 30 centers. 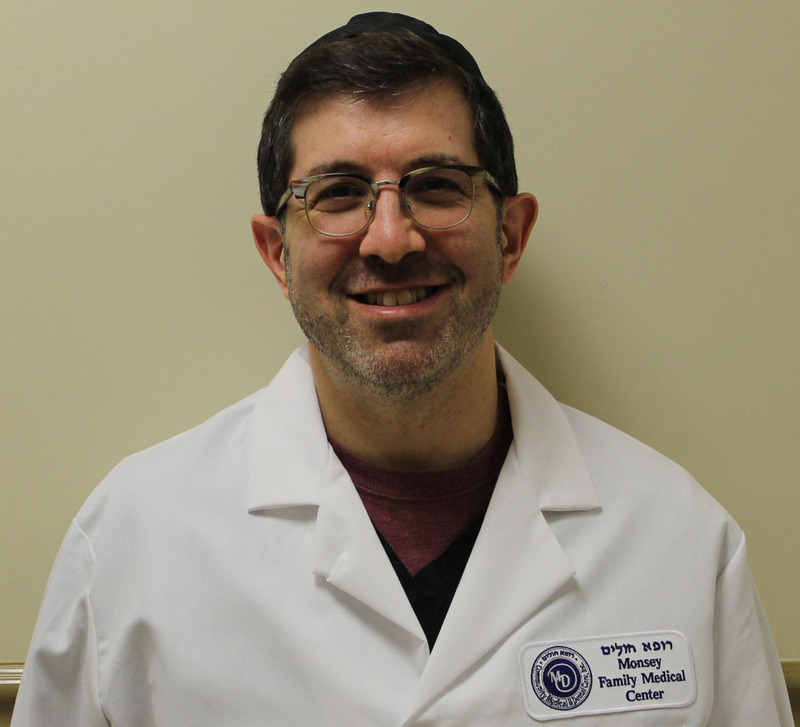 Prior to that, he was the “On Site” Associate Director of Hyperbaric Medicine and Wound Care at Maimonides Hospital in Brooklyn, New York for eight years, quickly building it into one of the Center for Wound Healing’s most successful centers. Dr. Ginsburg is a founder of the Podiatry Associates of New York and has been a senior partner since 2002. He currently serves as a consultant to Integrated Podiatry Services, a provider of care to nursing homes in the New York Metropolitan Area.